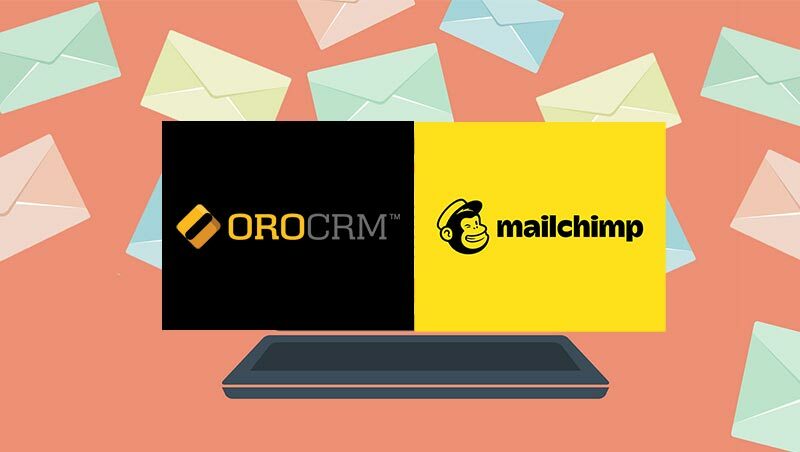 April 2014 is a month of company milestones as we just launched our OroCRM Community 1.0 product at the beginning of the month. 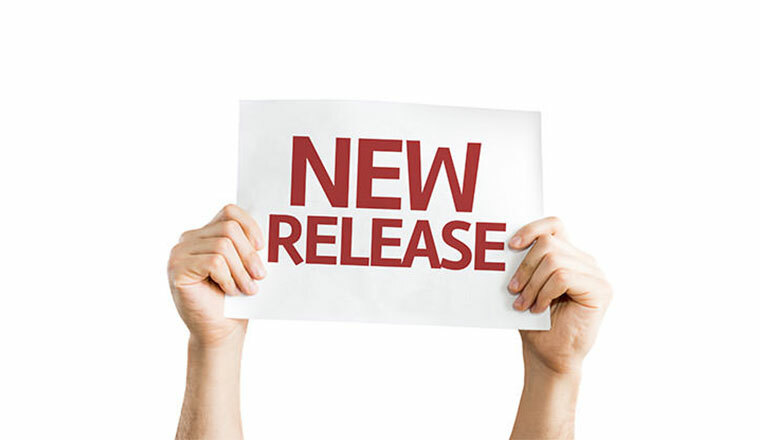 Today we are pleased to announce the release of two additional products – OroCRM Enterprise 1.3 and OroCRM SaaS. 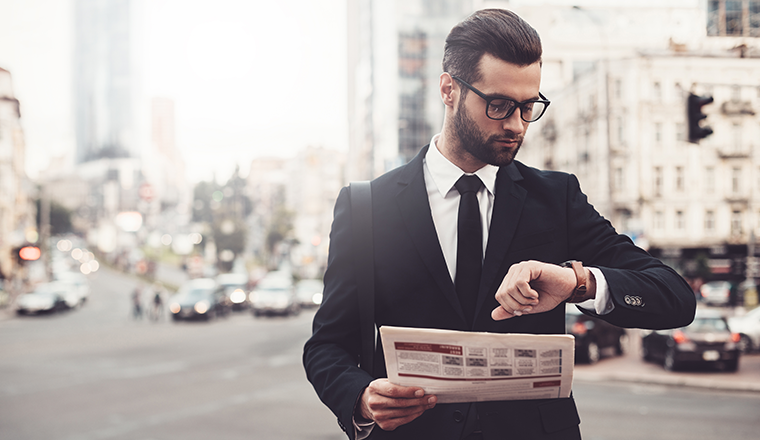 Advanced Reporting and Dashboard Engine – Powerful reporting, dashboard and charting technology allows for more options and greater flexibility all at a glance. Native Microsoft Exchange Support – Easy email sync included for MS Exchange users allows for greater insight into communications at the account, contact, lead or opportunity level from within OroCRM. Web Order Completion – Increase conversion rates by picking up abandoned shopping carts and completing these orders over the phone without leaving OroCRM. Enterprise-Level SLA for Ongoing Support – Focus your efforts on building your business and not IT. Let our team support you. Implementation Assistance – Each Enterprise license includes support to help you get OroCRM implemented and running quickly. SaaS Deployment – Don’t want the complexities of managing servers and deploying software? Let us handle it for you. Our SaaS offering gives you complete code customization flexibility, integration capabilities and extension implementation, while at the same time offering simplified deployment. 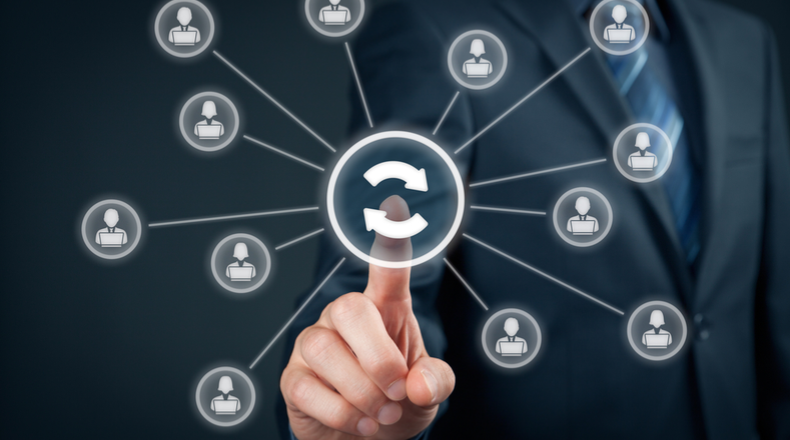 Automated Version Upgrade System – Utilizing OroCRM SaaS takes the hassle out of upgrading. We will push the upgrade to you and you decide when you want to install and take advantage of new features and product enhancements. If you’re interested to learn more about our pricing, contact us and tell us more about your CRM needs. At Oro, we believe in the Commercial Open Source model as a way to strengthen our overall product and deliver a better ecosystem for our customers and business partners. Our goal from the beginning was to create offerings that would add significant value to the market, and deliver transformative business change to our customers. We look forward to the many additional features and improvements to our Community, Enterprise and SaaS offerings coming on an ongoing basis. You can also try our free CRM demo at your convenience.